I’m the type of mom who sits down and watches movies and cartoons with my toddler and really get into it! 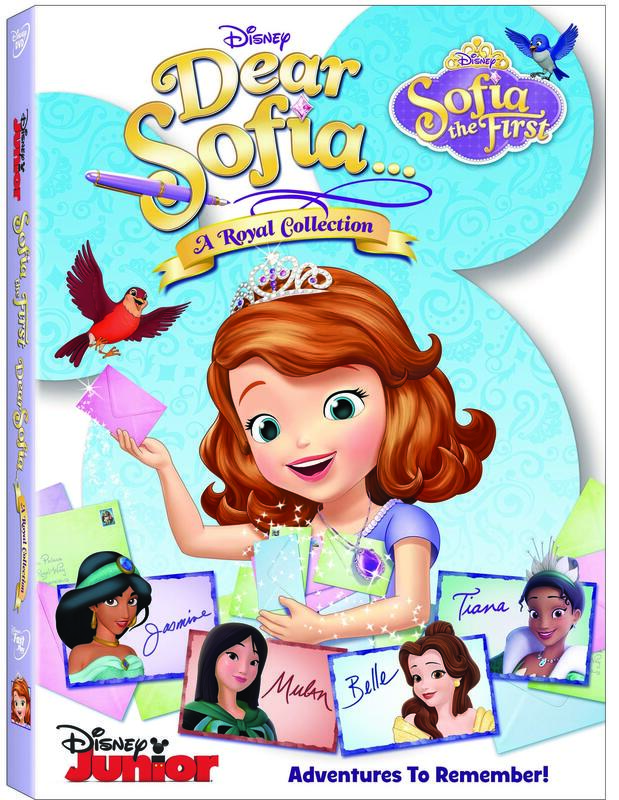 DEAR SOFIA: A ROYAL COLLECTION has to be one of the cutest and most sincere kids entertainment that I have seen in a while. I know that if I were a kid (which I’m at heart) I would totally be obsessed with this DVD as much as my daughter is. 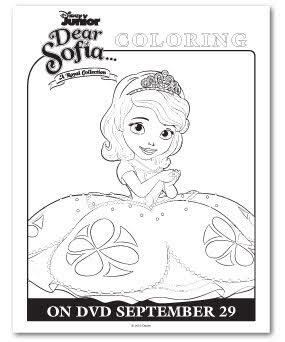 From the moment you get to open the package, you receive an awesome surprise- A FREE Sofia-themed stationary set for kids to write a hand-written letter to Sofia. Each child who submits a letter will receive a response back from Sofia in the mail! My daughter’s only chore is to check the mail and knowing that she will soon be receiving correspondence from Sofia is super exciting to both of us! 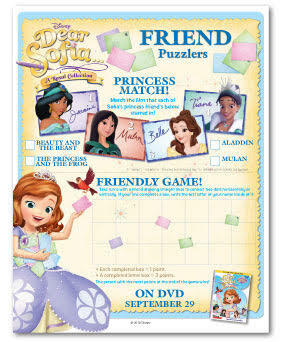 Your princess or princes can also write to Sofia. The address is below! SYPNOSIS: Join Sofia as she receives guidance from Disney Princesses and goes on a daring adventure with Mulan in the Kingdom of Wei Ling, soars through the skies with Jasmine on a magic carpet ride, and discovers important lessons about friendship and life’s true gifts from Belle and Tiana. 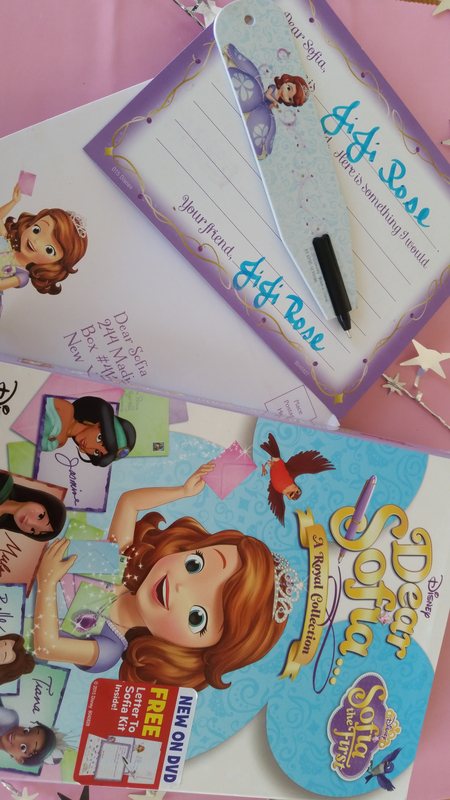 Packed with endless fun, music and heart – plus two additional episodes – “Dear Sofia: A Royal Collection” is a not-to-be-missed celebration highlighting the qualities that make a true princess – honesty, loyalty, compassion and grace. I love that the DVD is broken up into episodes. My daughter is only 2 and can only stay still for so long. She enjoyed watching one episode a day since we received the DVD to review. 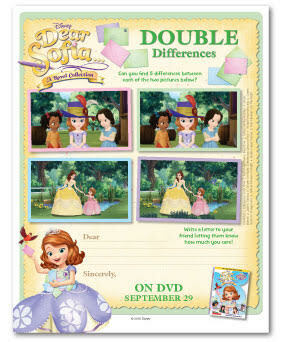 She also loved seeing a different princess on a new adventure with Sofia each time we popped in the DVD! 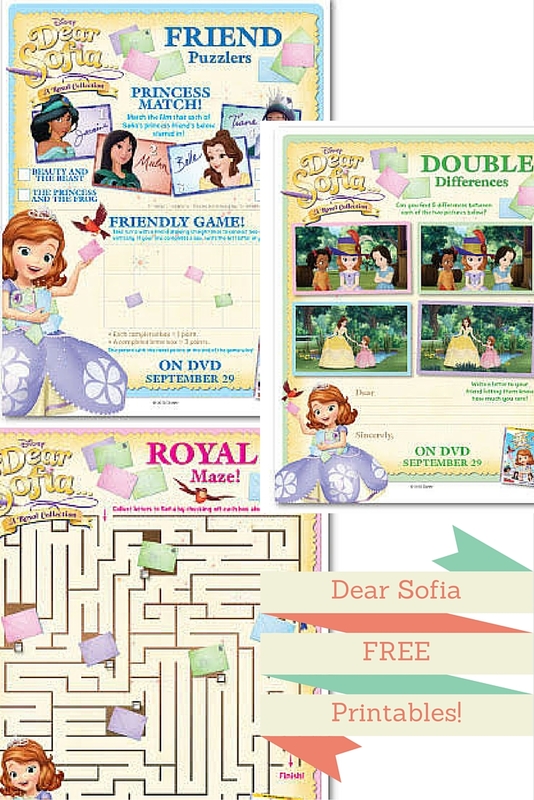 I’m will be giving away a free copy of DEAR SOFIA: A ROYAL COLLECTION. All my readers and followers have to do is use the hashtag #iamLAmamacita on your royal mommy adventures, and I will pick a random winner from an Instagram post! Look for @lamamacitablog. Good luck! Winner will be chosen Friday 10/02 at 8PM (Pacific Time). *Disclaimer: I was given a free copy of this DVD to review. I did not receive financial compensation. All opinions expressed are my own. Thanks for the giveaway. I don’t have instagram. Can I still enter? Hi Bernie, not for this one but I will have more on the blog soon!.